Please select from the drop down menu above which length you require (2m or 5m). 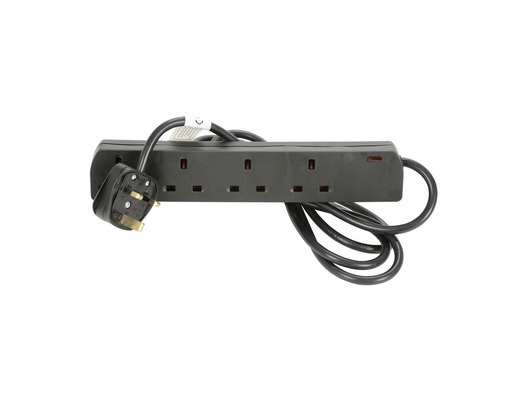 A mains extension lead with 4 UK sockets in stylish Black. 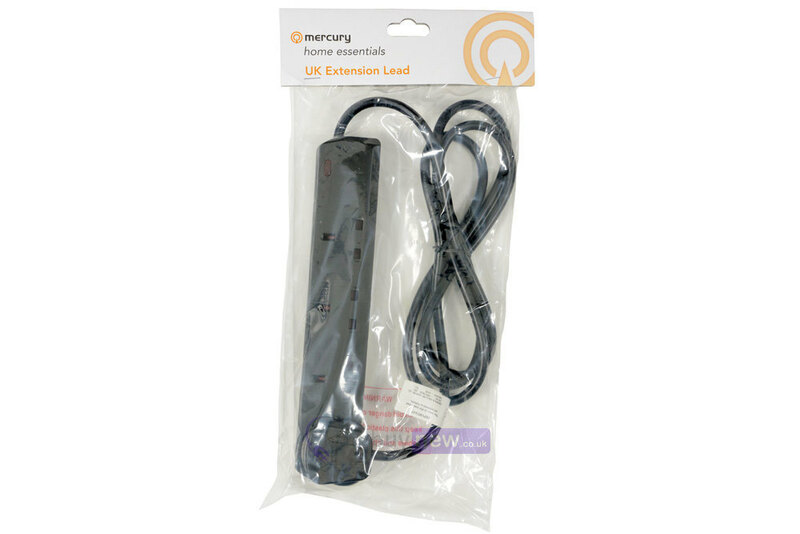 This black extension lead will blend in well with any DJ, home studio equipment or home audio and HiFi separates.